Discover new routes, and stay connected wherever you ride with the Garmin Edge Explore. 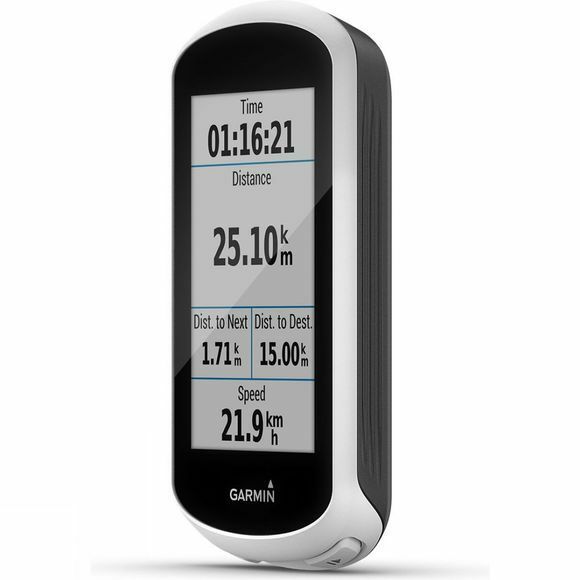 This easy-to-use cycling computer features a bright, responsive 3 inch touch display plus GPS to track how far, how fast, how high and where you ride. 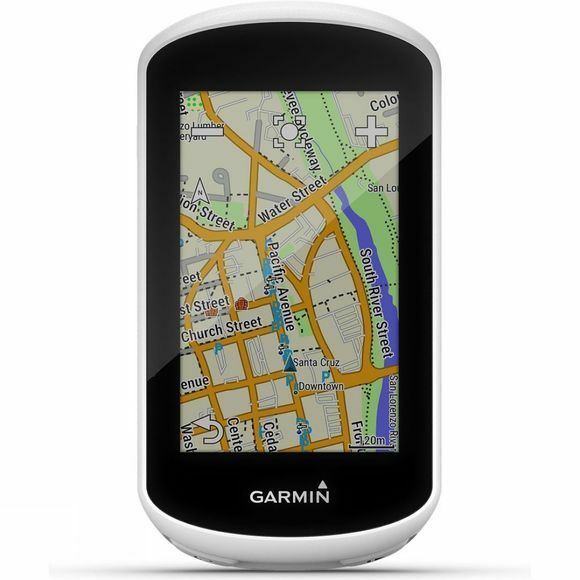 The preloaded Garmin Cycle Map uses Trendline™ popularity routing to show you the on- and off-road routes cyclists like to ride, providing turn-by-turn navigation along the way. Wherever the adventure takes you, ride with peace of mind, thanks to cycling awareness features such as automatic incident detection and the assistance tool. Add optional accessories, such as Varia™ smart bike lights and rearview radar, to detect cars and alert drivers.